Heated Seats, Onboard Communications System. EPA 30 MPG Hwy/19 MPG City! Torred Clearcoat exterior and Black interior, SXT Plus trim CLICK ME! Heated Driver Seat, Back-Up Camera, Premium Sound System, Satellite Radio, iPod/MP3 Input, Onboard Communications System, Aluminum Wheels, Remote Engine Start, Dual Zone A/C, Heated Seats Dodge SXT Plus with Torred Clearcoat exterior and Black interior features a V6 Cylinder Engine with 292 HP at 6350 RPM*. DRIVER CONFIDENCE GROUP Blind Spot Power Heated Mirror, Blind Spot & Cross Path Detection, Exterior Mirrors Courtesy Lamps, Auto Dim Exterior Driver Mirror, ENGINE: 3.6L V6 24V VVT (STD), TRANSMISSION: 8-SPEED AUTOMATIC (845RE) (STD). MP3 Player, Keyless Entry, Remote Trunk Release, Child Safety Locks, Steering Wheel Controls. Edmunds.com's review says "Four doors, a roomy cabin and a raft of safety features make it a legitimate choice for family duty. the Charger stands alone as an affordable American sedan that blends classic hot-rod performance with modern sensibility.". Hello, I would like more information about the 2018 Dodge Charger, stock# DG2367. 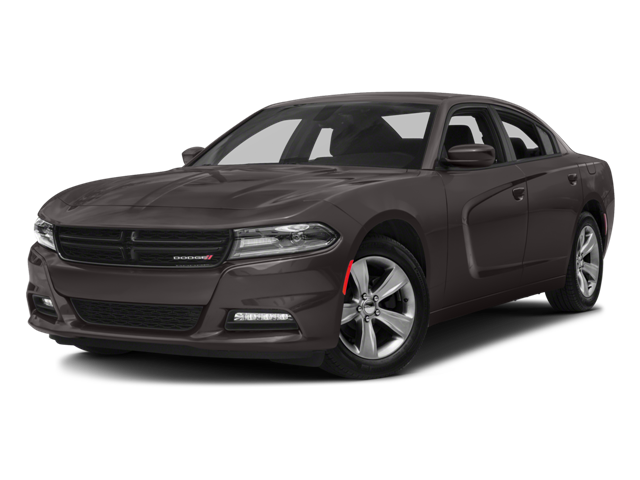 Hello, I would like to see more pictures of the 2018 Dodge Charger, stock# DG2367.